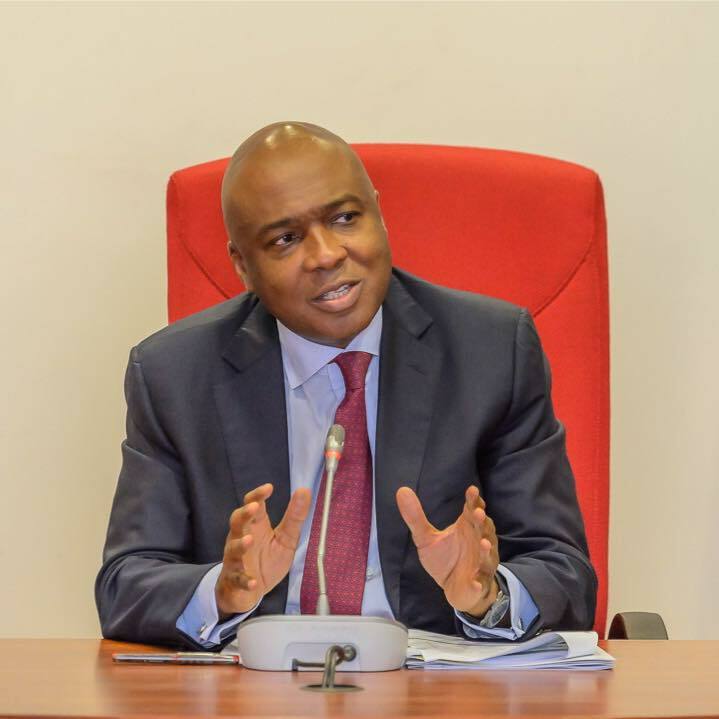 Senate President Bukola Saraki recently declared his intention to slug it out with incumbent, President Buhari in 2019 and he’s already touted his reason for wanting to move from head of legislation to the executive. He believes Nigerians must “change” President Muhammadu Buhari with a man who has capacity and integrity. Saraki bared his minds at a meeting with Peoples Democratic Party (PDP) members in Owerri, Imo state. Saraki said he would continue to fight for the masses, outlining his vision for the south-east. “I will continue to fight for the masses. We have to change the leadership. We need a leadership that would ensure justice and fair distribution of national appointments,” he said. “As a president, I will ensure everybody has food on the table. I will restore global reputation. Countries are built by hard work and vision. “The south-east people are hardworking and their entrepreneurial spirit is wonderful. As a president, I will partner south-east to emerge the next tiger of business in Africa. “You don’t build what you don’t have. I therefore appeal to the delegates to vote wisely. By the grace of God, I will emerge the PDP presidential candidate. My desire is not just an ambition.